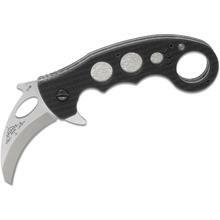 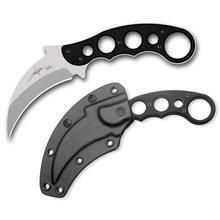 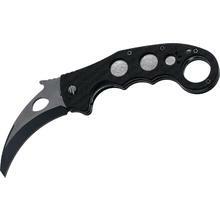 Emerson Karambits are some of the toughest and meanest looking knives anywhere. All are American made and American designed by combat and defense specialists. 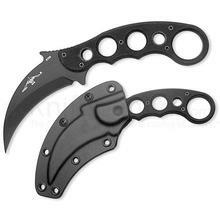 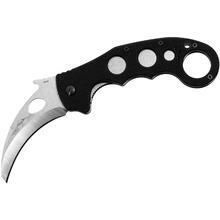 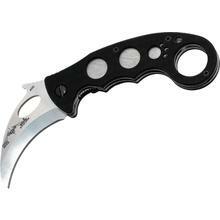 Emerson "Complete Combat Karambit Volumes 1-4"